Last edited by trancefan0883; Mar 17th, 2014 at 11:02. 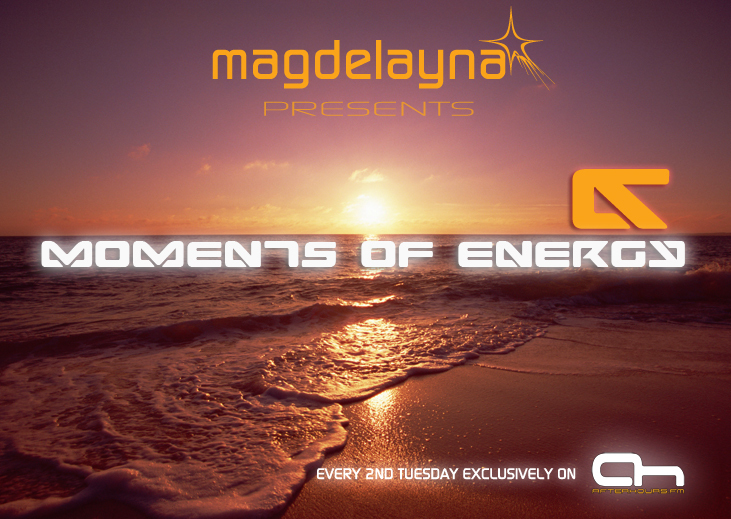 Hi guys,the 79th edition of my show airs later on today at a re-scheduled time,with tracks & remixes from Andy Duguid , Touchstone , Giuseppe Ottaviani , Raytheon , John O'Callaghan , Steve Morley , Amos & Riot Night.. I will be here for the live tracklisting - see you later! Hi guys - this months show was re-sheduled to make way for Kearney's 50th show special - but we are here now!